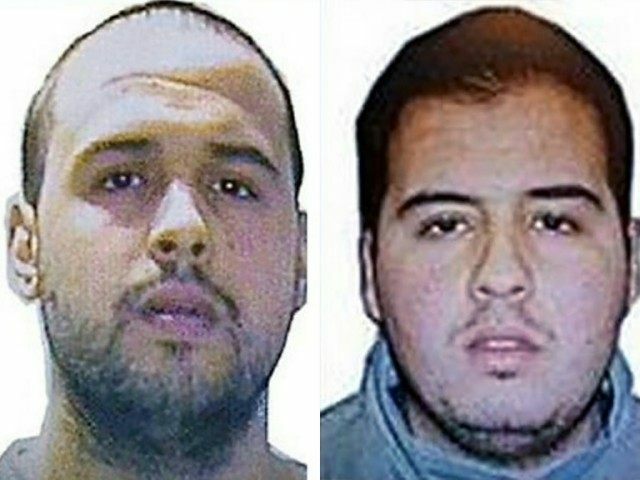 Paris (AFP) – Brothers Khalid and Ibrahim El Bakraoui, the suicide bombers who hit Brussels last month, obtained the weapons and explosives for those attacks and for November’s carnage in Paris, the Islamic State (IS) group said Wednesday. The English-language edition of the jihadist group’s magazine Dabiq says of Khalid El Bakraoui: “All preparations for the raids in Paris and Brussels started with him and his older brother Ibrahim. If the group’s claim is proven, it would mean the brothers played a more prominent role in the Paris attacks than previously thought. The magazine also says Najim Laachraoui, who blew himself up with Ibrahim El Bakraoui in Brussels’ Zaventem airport, had prepared the explosives for the attacks in Brussels and Paris. IS gunmen and bombers killed 130 people in Paris on November 13 in attacks on bars and restaurants, a concert hall and the national stadium. The latest edition of IS’s magazine also paid tribute to Mohamed Belkaid, an Algerian who was shot dead in a police raid in Brussels during which other suspects escaped six days before the attacks on the city. Dabiq said that although Belkaid could have escaped, “he decided to make this his final stand and to ensure his brothers a safe exit”.